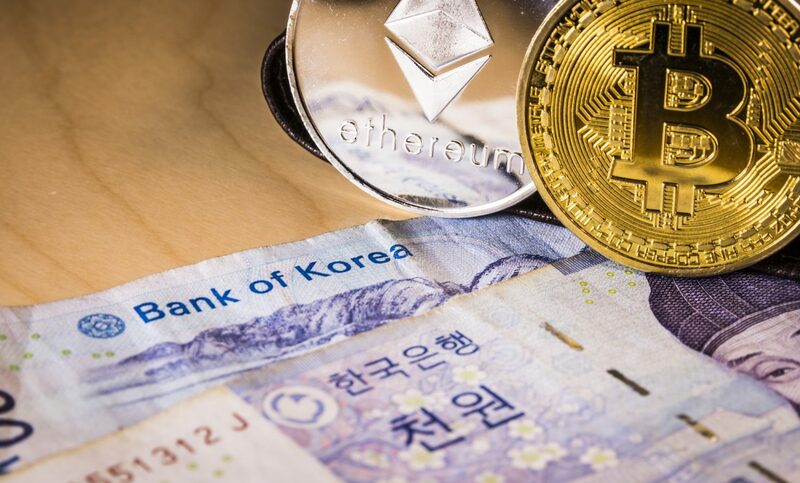 South Korea’s Bithumb, one of the largest cryptocurrency exchanges in the world by trading volume, has halted deposit and withdrawal services after hackers stole 35 billion won ($31 million) from the platform. The company said in an announcement today that the hack happened between late Tuesday night and early Wednesday morning local time. Although Bithumb has yet to disclose which and how much cryptocurrency had been stolen, it said in the announcement that the loss will be covered by the platform. The exchange has not responded to CoinDesk’s request for comment. As of press time, Bithumb still is seeing over $300 million in 24-hour trading volume on its platform, making it currently the sixth largest exchange in the world, data from CoinMarketCap shows. The hack marks the second incident in less than two weeks in South Korea. As previously reported by CoinDesk, Coinrail, a smaller cryptocurrency exchange in the country also revealed that it was hacked on June 10. While the platform did not disclose the amount of the damage, other sources suggested at the time that $40 million-worth of cryptocurrencies could have been taken.